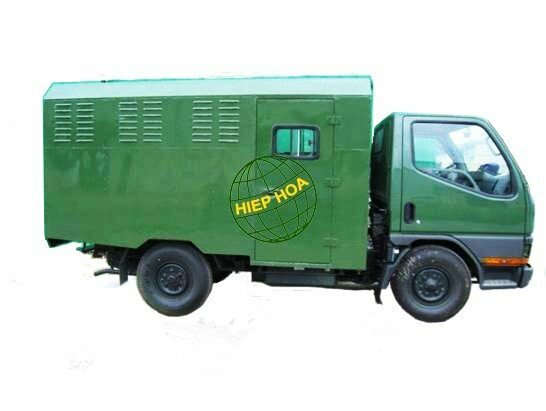 The priority for assembling prisoner carrying trucks of Hiephoa Group is focusing on the safety of Guards. Besides that, the company not only offers an attractive price but also provides a wide range of options for this product. Specifications can be changed, based on customers requirement.